And how to celebrate that better than to release something we've been waitinig for months ! The first Various Artists from Sweet Musique is here and because we don't want it to be done the same way as usual, this is not a simple VA, but TWO ! 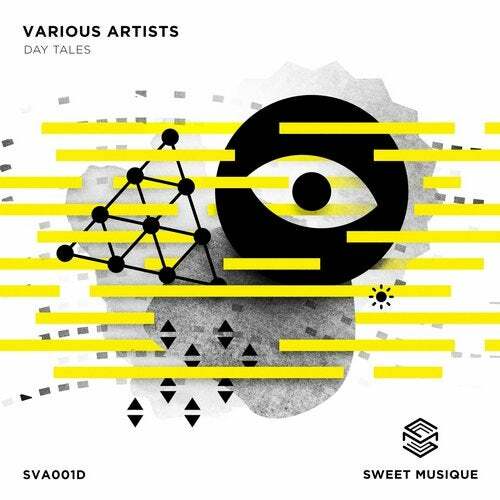 Two different visions of the electronic music concocted by SM, from Ethno/Downtempo on the Day Tales to Deephouse/Techno on the Night Tales. Two traces, two faces, 21 tracks, by confirmed or newcomer artists, but all talented… And we are really proud to welcome them in the Sweet Musique bedrock because they empower us.